Xbox 360 users in the UK and US will soon be able to watch Sky News coverage directly through their console, as the media giant prepares to expand its footprint. Launching on September 9 for Xbox Live customers only, the Sky News icon will arrive in the TV section of the homepage, serving up a 24/7 live feed of news. 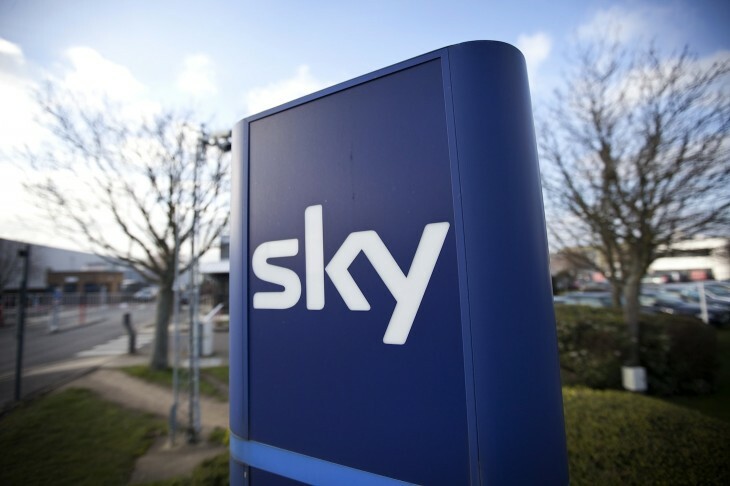 Parent company BSkyB, in which Rupert Murdoch’s 21st Century Fox has a majority ownership stake, says it’s tailoring the channel feed for the US, with editors in New York, LA and Washington localizing the content.